Will it be available locally? For me, UST are meant for living hall or room setup. It is harder to take it seriously for videophile imo due to limited focus and uniformity points which pretty much limits what we can do...not forgetting the rudimentary CMS which really limits how much we can calibrate to get a good picture. But for everything else like watching World Cup or catching a Netflix or Youtube clips, this is more value for money compared to a gigantic OLED TV panel which could cost a bomb. I will probably get one for my room setup in due course but I'm not rushing to get one any time soon. The projection system is still a basically a reflective technology , it needs to be couple with a good screen which can help to counter act with ambient lights and also maintain a high resolution surface for its sharpness . Ultra short throw ( UST ) are the best invention for projector as it is close to project a higher brightness and have a decent enough of clarity due to un even light path ( centre shorter than left and right ) .Lens likely to be plastics in order to make it cost effective and easier to manufacture . Even there is the new type of screen call ALR screens to combine with it , it will not be able to beat TV image quality like brightness, sharpness , contrast and black level . These combi of UST Projector and ALR screens ( ONLY FIXED TYPE ) are meant to use in indoor light environment for best result . End of the day you can have a theatre experience / power point presentation trial / religious gathering ( cell group ) Karaoke / Football & Movie Theatre experience . Basically you still have to close curtains , on air con and dim lights to have cooler eviroment for you as well as the electronics equipment . This is coming in end of Q2 in US. 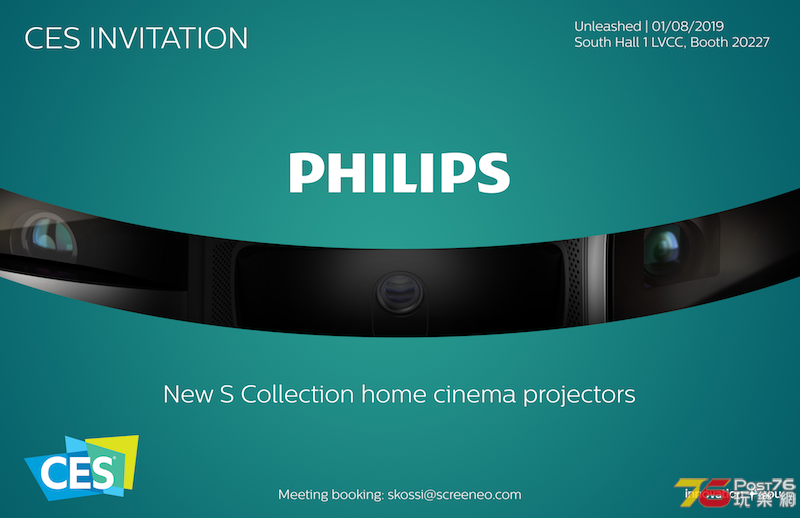 PHILIPS projector also "Kambing Soon"